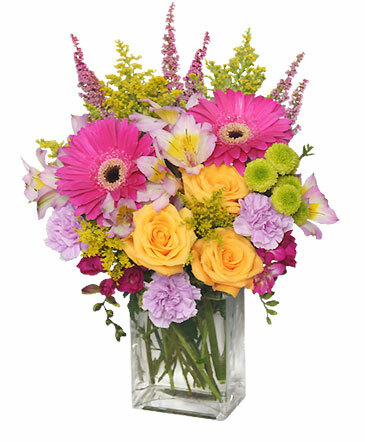 Summer has ended, and it is time the kids to head back to school. 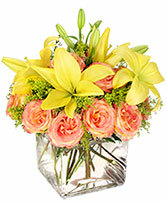 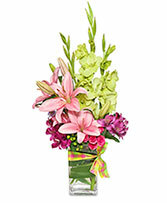 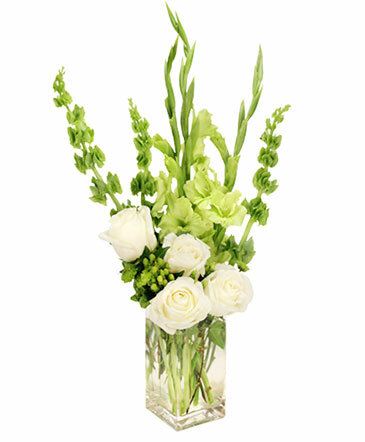 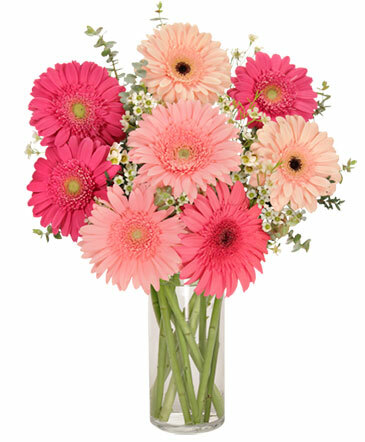 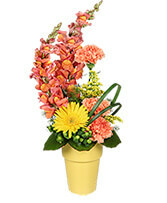 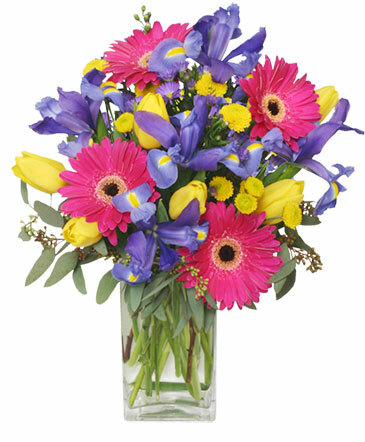 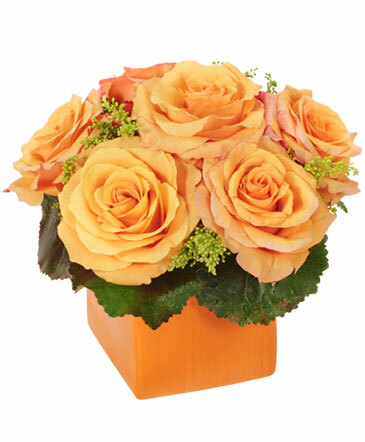 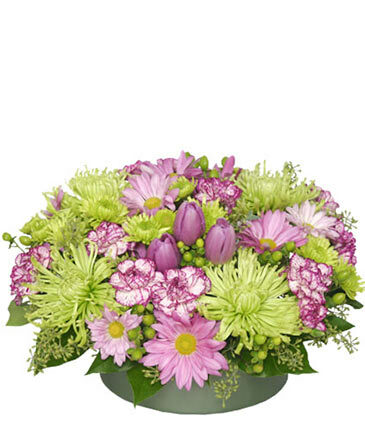 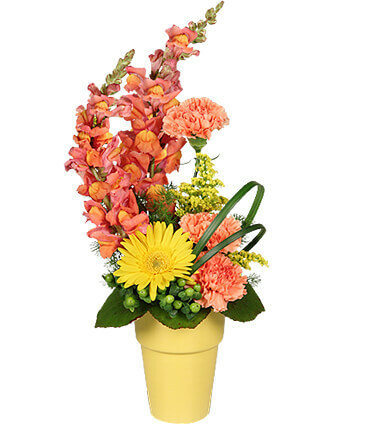 Turn their frowns upside down and send them back with a smile by starting off this school year with a brilliant arrangement of flowers from ACCENTS FLORAL. 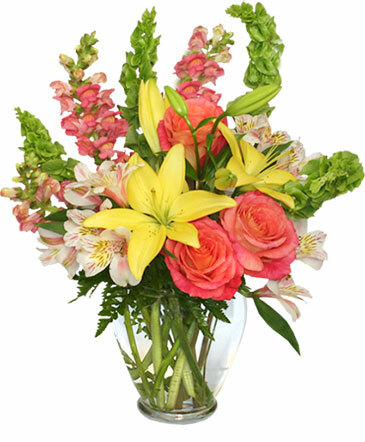 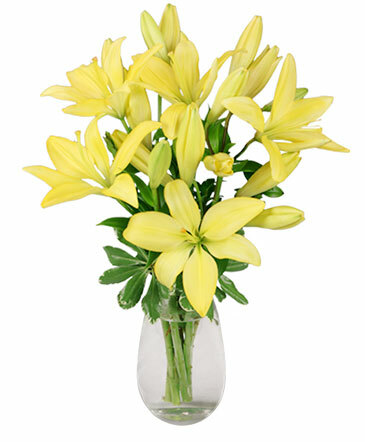 Nothing will cheer them up on their first day back like coming home to a bright arrangement of fresh flowers, designed with love and compassion by your local florist. 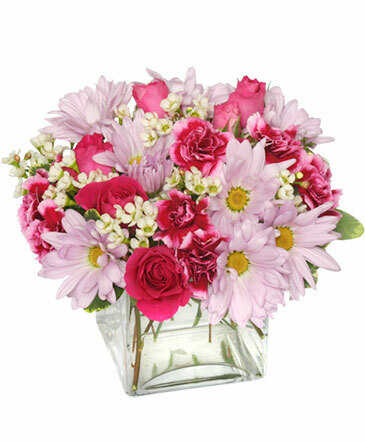 Choose a basket of flowers to keep on your kitchen table as you talk about their new adventures at school, or a stunning vase arrangement for them to wake up to each morning reminding them of the bright day they have ahead of them. Take a look at our variety of Back To School Flowers to find the perfect way to celebrate the first day of a new school year!